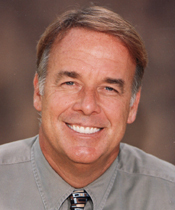 Biological | Holistic Dentistry in Santa Barbara — Dentist in Santa Barbara, CA | Dr. Mark T. Weiser D.D.S. Dr. Mark T. Weiser knows dental health is tied to body health and vice versa. He has invested in the safest technology to promote whole body health.